What is it like to be the conduit to one of the most beautiful connections in the world of Influence? Recently, I had the immense honor and pleasure of uniting two inspirational women from different generations with a rare commonality in today’s virtual world. 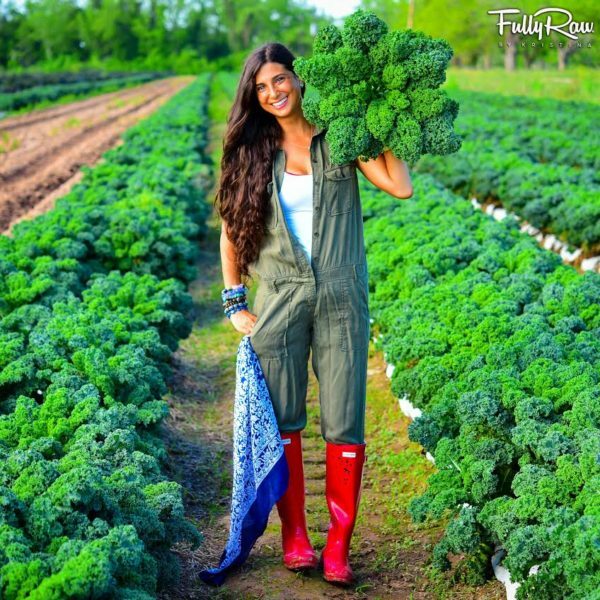 Kristina Carrillo-Bucaram, the creator of FullyRaw and a tireless advocate for organic, sustainable living joined former Sports Illustrated Cover Girl and Supermodel, Kelly Emberg of The Model Gardener in an offline connection. What could a Supermodel have in common with a young woman who started the very first Farmer’s Market Co-Op in the country? Well… a lot more than you may think and that is the intention behind the launch of the Bridging the Gap Campaign on October 17th. Kelly Emberg is the gorgeous, All American girl, who graced just about every major magazine cover when I was growing up. Now, having reinvented herself as “The Model Gardener,” Kelly is a powerhouse in her own right. Shying away from self-promotion, Kelly is one of the most gorgeous women on both the inside and the outside. She continues to captivate audiences with her California Girl looks yet her mission is completely different these days. Dedicated to organic sustainable living, this former Supermodel and Interior Designer now lives raising chickens and growing her own organic produce. Kristina is a lovely counterpoint. Living in Houston and advocating for those farmers who lost everything in the recent hurricane, they both have found odd yet totally synergistic connections! As Kelly and Kristina would find on our call, they grew up not far apart from one another, and have a deep desire to join forces to help those farmers who lost everything in the devastation that took place. They are two women with giant hearts, immensely beautiful on the outside which is only a hint to the inner beauty that lies within. I had the delightful pleasure to hop on a Zoom call to unite these two kindred spirits. Kristina, with a social media following of 1 million on IG, 90 million views on YouTube, and close to 1 million followers on Facebook, Snapchat, and Twitter, opened her heart to Kelly who is a newbie on social media. Kelly rocketed to fame in a world that existed long before the term “Digital Native” existed. Like so many women at midlife and beyond, Kelly has been forced to reinvent herself which has been a great blessing in disguise, and quite a talent if you ask me! She’s as down to earth and grounded as they come. I think her gardening roots have had a beautiful impact on her soul. It was a lovely and lively conversation between two disparate spirits on a similar mission to share their passion for healthy, organic, sustainable living. Kelly goes on to say that gardening has made her a better person. Her first experience was entering a Home Depot where she bought a bunch of vegetable plants. Blown away by how easy it was to grow an abundance of food quickly with no experience really empowered her. She immersed herself in learning about organics and hybrids and it opened her world as to the impact of natural food on your health. 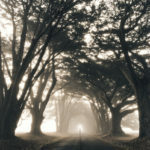 “We are too busy running around that we forget to connect to nature and the beauty found in nature,” shares Kelly. She went on to let Kristina know how much of an impact this has had on her self-esteem as she’s far more confident today than when she graced the SI cover. Walking into audition after audition, where she had to be completely concerned with her looks, had a deep impact on her sense of self. Now, she says, “It’s wonderful to wake up every morning to do something you love!.” Kristina couldn’t have agreed more wholeheartedly. Kristina opened-up about her own struggles, beginning in her family of origin. Because her mother had Lebanese roots, Kristina felt was she was unable to understand her new journey to raw foods, and Kristina felt that her mother began to feel a disconnect when she was so enthusiastic about adopting a whole new way of life, but that did not stop her from pursuing this new persona. As this new way of being didn’t incorporate the traditional dishes of her Mother’s Lebanese roots, she struggled to find a way to explain her decisions and give her family the same passion that she had. Over time, her mother began to appreciate Kristina’s passion and inspiration in others’ lives and now has found creative ways to make Raw Food Lebanese Dishes! with her mom who just did a 21-day challenge!! 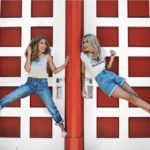 Kelly and Kristina both shared their enthusiasm for waking up to a life that’s fulfilling centered around passion and purpose. 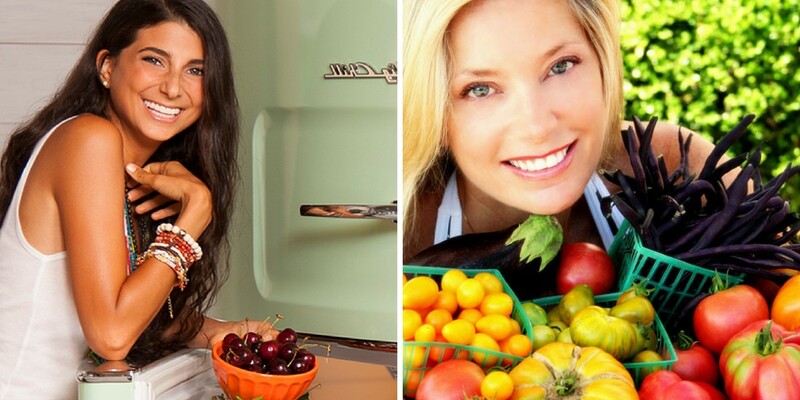 Kristina is deeply devoted to her life as a Raw Vegan while Kelly is a little more liberal in her approach to organic living. Listening to these two bond in an instant, with Kristina instructing her sister, Bianca Bucaram (her publicist) to share her cell with Kelly, I knew a lasting connection was in the works. Kelly began by sharing her journey of becoming a Supermodel by accident. It was a wild ride and a rocketship to the moon when she was very young. There is always a positive and negative side to fame and Kelly was beautifully open in sharing her story. Her current mission was what she focused upon on the call, rather than the Sports Illustrated heyday she had experienced. She now lives in sunny San Diego with a husband who purchased her first chicken coop and greenhouse. Awhile ago, she was given an orchid as a gift and learned to find a way to save it and bring it back to life. This was the beginning of a deep love for nature and organic living. She shared a powerful story that Kristina could personally relate to on her own. She was diagnosed with hypothyroidism and decided to heal it naturally through food as medicine rather than being forced to live on daily medication to control the illness. Within 6 months, her thyroid completely normalized as the blood tests would reveal. She learned that by simply cutting back on iodine and keeping her diet as clean and healthy as possible, she had the power to heal just about anything. This opened her eyes to the healing power of food, particularly unaltered organic food. In this way, she and Kristina couldn’t be more personally and professionally aligned. Kristina chimed in with her own inspirational story of self-healing. Back in her teens, Kristina lost a lot of weight and became very ill as she was diagnosed as being onset type 2 diabetic. A friend opened her eyes onto a Raw Vegan Diet and asked her to eat mono meals made up of only fruit!! Can you imagine eating a meal made up of only peaches?! Well, Kristina did it. She learned how traditional diets prevent our digestion from the nutrients entering our cells. Gradually, she began to come back to life and it radiated in the way she began to look. Slowly, she began to feel stronger and healthier than ever before. With that, she knew she was onto something and dedicated herself to learning everything that she could. She now lives a life that is immersed in a Raw Food and Vegan Lifestyle. Now, she shares her tips, tricks, recipes, and personal experience and inspiration with her enormous following throughout the globe. Kristina went on to share an inspirational story of a trip to Costa Rica. She was bitten by a venomous and deadly spider and became severely ill. Rather than take the medication offered to her by traditional doctors, Kristina worked with the women in the village and learned to heal through ancient, indigenous holistic healing such as using garlic and other natural remedies to heal. She healed completely through organic means and it expanded her mindset even further. Kristina and Kelly had no idea that they grew up in the same area of Houston and Kelly’s family remains there. They share a deep compassion for the difficulty farmers face in providing us with organic produce. It’s far more challenging than people realize. Kristina works closely with the local farmers and the farmer who provides the food to her coop lost all 500 acres in the hurricane. She shared that he is determined to begin again and Kristina has been busy raising funds to help the cause. 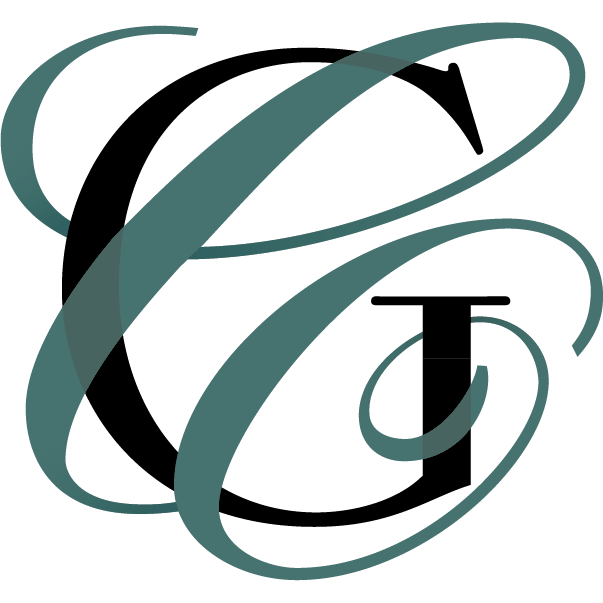 Recently, she was able to give Gunderman Acres a check for $10,000 to begin the long road back. Both she and Kelly hold these farmers in their hearts together and discussed how they could come together to help a cause that is dear to each of their hearts. This is what this BRIDGING the GAP is all about. Making a Difference… Coming together to help others in ways we cannot imagine… and really helping causes close to our hearts through relationships that are built by this campaign. I have no doubt the power of this connection will have a massive impact and a powerful ripple effect out in the world. Be on the lookout for this “Wonder Duo” as the come together to change the world in the most organic way.